We are a most trusted name among the topmost companies in this business, involved in manufacturing and supplying Disinfectant Colored balls. These are disinfectant balls used inconveniences such as urinals. It neutralizes the unpleasant smell, disinfects and fragrances the air in the place and keeps the whole environment fresh. These disinfectant colored balls are available in various fragrances. It is used to manufacture super plasticizers, beta naphthol, phthalic anhydride, tanning agent, moth balls and disinfectants. 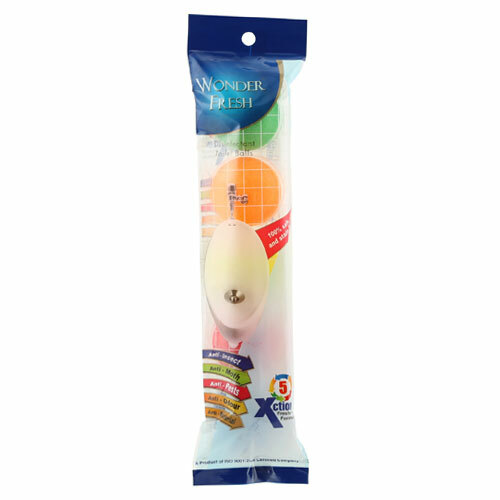 We have carved a niche amongst the most trusted names in this business, engaged in offering a comprehensive range of Disinfectant Color Balls - Wonder Fresh. This product is formulated using best quality chemical compounds, following industry accepted norms. The offered product is available in diverse packaging options to meet the diverse requirements of the clients spanning all over the nation. In addition, this product is severely tested on different parameters to ensure its quality. 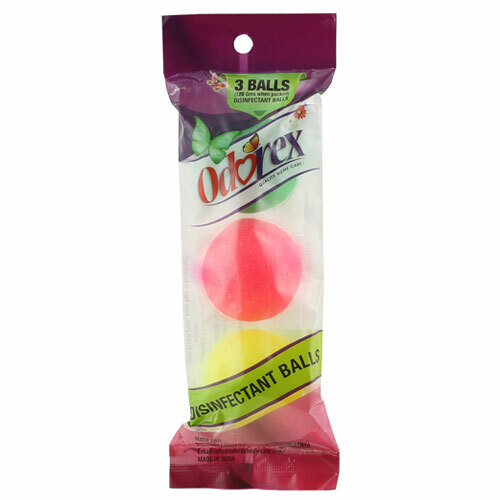 Owing to the wide experience of this domain, we are instrumental in offering Disinfectant Color Balls (Odorex). Disinfectant color balls (odors) are used as a repellent for insects and termites such as cockroaches, which destroy properties in hidden places. This product is formulated using best quality chemical compounds, following industry accepted norms. In addition, this product is severely tested on different parameters to ensure its quality. They are used in wardrobes, bookshelves, etc. The balls are in both snow white and colored sheds, and are packed in pouches. 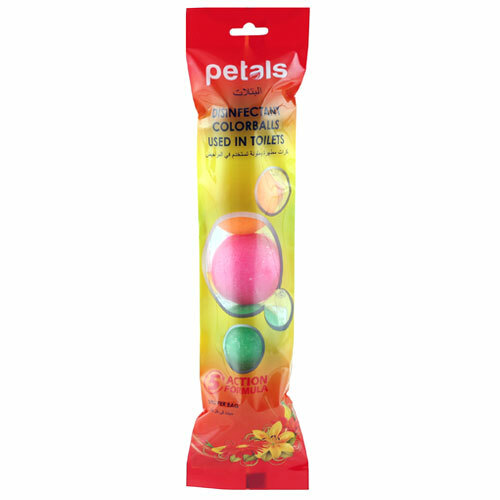 Matching up with the ever increasing requirements of the customers, our company is engaged in providing Disinfectant Color Balls - Petals. To meet diverse requirements of our prestigious clients, we are engaged in providing an excellent range of white naphthalene ball. The offered product is formulated by utilizing best quality chemicals and highly developed technology, for increased conformity with industry norms of quality by our experts. Apart from this, our product is offered in diverse packaging options, as per precise requirements of our clients and at highly competitive prices. 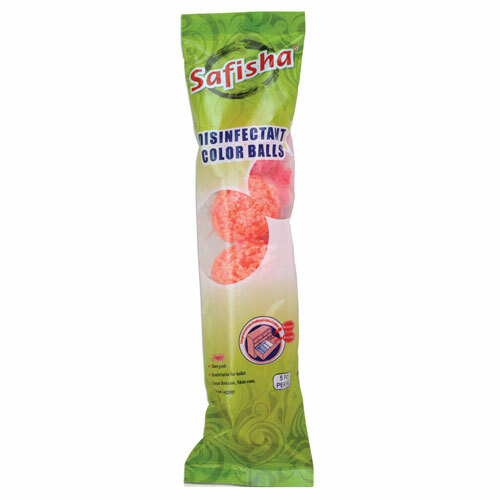 Leveraging the skills of our qualified team of professionals, we are instrumental in offering a wide range of Disinfectant Color Balls - Safisha. Disinfectant color balls - safisha are the solid balls which are composed of unpleasant smell, disinfects and insects are used as a preservative in bathrooms, closets from the rodents. Our product is produced using modern technology to attain high efficiency and performance out of the product. Further, to maintain higher standards of quality, this product is sternly tested by a team of quality testers. It is very popular in the market for its effectiveness. Banking on the skills of our qualified team of professionals, we are involved in providing Disinfectant Color Balls - Feel Fresh. This contributes to the pleasant outlook of the place where they are used. These cartons are convenient and easy to distribute. The offered product is available in diverse packaging options to meet the diverse requirements of the clients spanning. Their sublimating quality generates fumes that kill moths and other germs, apart from generating a fresh odor. They can be used in bathrooms, closets etc for dissipating bad odor.